Kellykonomi.com ♪　Let's be pretty together: : Beauty pampering before my ROM for better skin at Shakura! : Beauty pampering before my ROM for better skin at Shakura! As you all know I'm going to ROM (engagement) soon, so i need to pamper myself a little bit more! Whilst enjoying all the perks of being a to-be-bride, i shall review all the beauty services i tried! 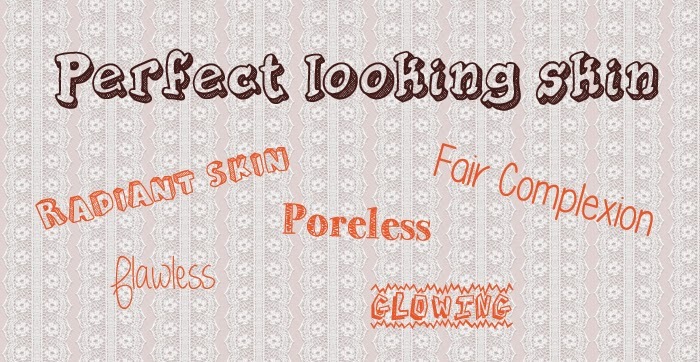 Don't you want flawless porcelain complexion is beaming with happiness during that special day? However, ever since i reached my 20s, my skin was no longer as flawless as before. Therefore, my first beauty service i've tried is facial!! I went down to one of Shakura's many outlets ; Harbourfront center branch. SHAKURA, the Pigmentation Specialist from Japan is in Singapore! Formulated with Milk Essence and plant extracts from the Hibiscus Sabdariffa Flower, every facial treatment offers an ideal balance of nutrients for your delicate skin. Facial treatments at Shakura are non-surgical that do not involve any laser procedures. Every treatment is gentle yet pleasingly effective. Not only does their facial treatments lightens existing stubborn spots, they prevent the formation of future spots! So i went in and sat down with one of their beauticians (vivien) for consultation. (A) has got more scars and pigmentation. (B) has got more triangular prisms which means it's healthier, more moisturizers and therefore easier for skin care products to be absorbed into the skin! after the initial consultation, it's the treatment time! I didn't have any photos taken during the treatment. However, i can rest assure you that it's super gentle! Their extraction is not painful at all!! And after this simple yet relaxing facial, i'm surprised to see such improvements in my skin conditions! My scars have lightened noticeably. They are visibly more moisturised too! What i love about shakura is that they managed to reduce pigmentation and scars without the use of lasers! If you want to reduce your pigmentation and scarring without suffering through the awkward downtime period, try SHAKURA. You can see visible results in one session! My skin is so smooth and bright after the treatment! the scars over my forehead has lightened! my makeup put on beautifully and stayed perfectly on throughout the day! I want my skin to be like this forever! Good news, Shakura kindly extended the free trial to my readers!! Promotion: Complimentary 1 Free Shakura Pigmentation Facial Treatment, simply call 6312 1212 and quote “kelly konomi”! how much you paid for this treatment or is there a first time trial treatment ? there's a promotion right now! Enjoy your Complimentary 1 Free Shakura Pigmentation Facial Treatment, simply call 6312 1212 and quote “kelly konomi”! Your face looked so flawless after the treatment! I want it too!